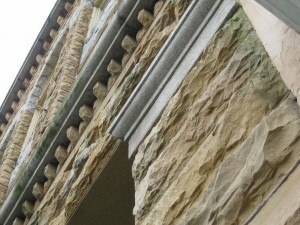 A fairly common architectural detail found in Charleston is exterior “rustication”. The Latin origin of the word is “of the country”, referring to something that is less polished, more natural in look. 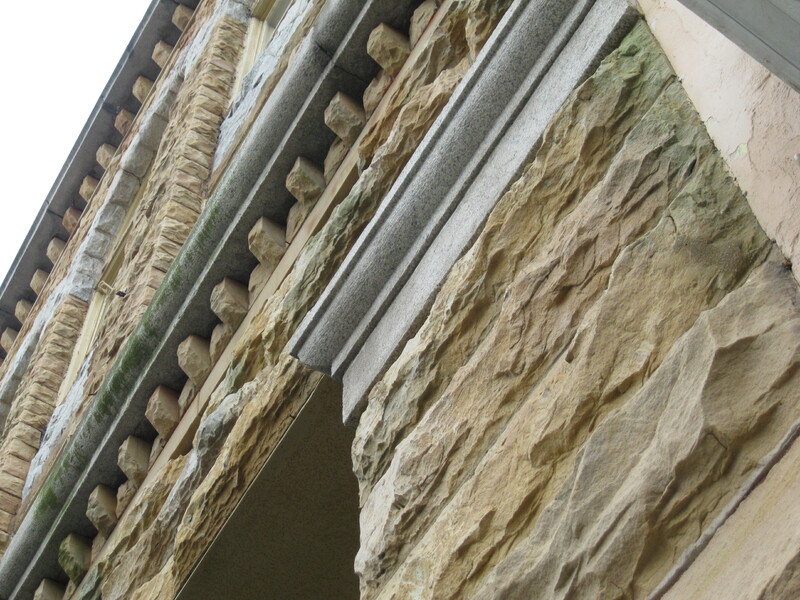 Typically a detail in stone facades, the rusticated look is rough-hewn, uneven surface that adds more dimension when built with deep-set joints. 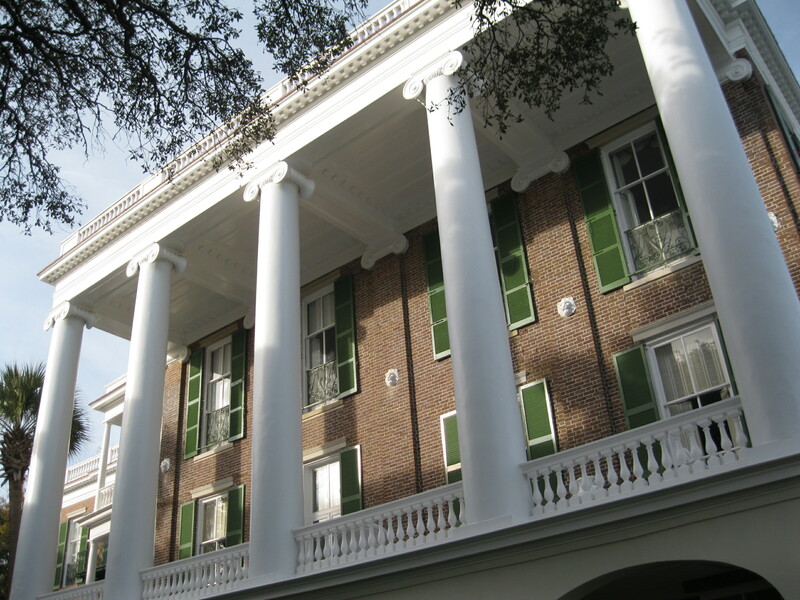 It provides a striking contrast to flat facades, and is often built in combination with smooth areas to highlight the rustication. Created by cutting back the edges of stone blocks while leaving the inner sections broken and jagged, rustication dates back to ancient Persia, and was used by both the Romans and Greeks. The look was revived by Renaissance architects and found its way to England in the 17th century, and enjoyed a brief period of popularity in America during the Victorian period, featured prominently in Richardson Revival architecture popular in the 1880’s. 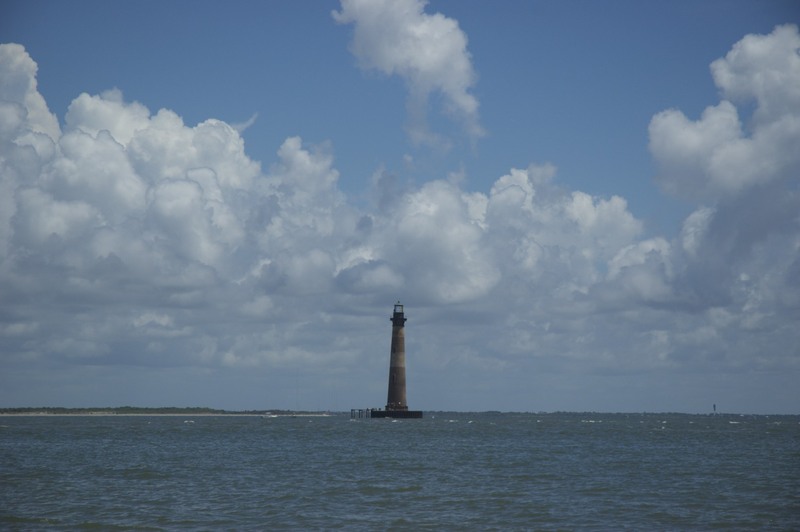 It has been 50 years since the Morris Island Lighthouse was decommissioned, but it still stands strong against waves and wind near Charleston Harbor. The 161-foot lighthouse was built in 1876, and is the third beacon on Morris Island. 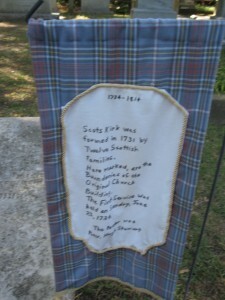 The original light built on the uninhabited island was constructed in 1767 by the same man who undertook the building of historic St. Michael’s Church, Samuel Cardy. That structure was remodeled in 1838 to build it higher and more sturdy, and stood until December 20, 1861, when Confederates blew it up. Abraham Lincoln had declared a blockade of Southern ports in 1861, and the defenders of Charleston did not want a light that could fall in Northern hands. Blockade runners that brought needed supplies and medicines in through the blockade depended on darkness, and the less light, the better. The 1876 structure, like the two that preceded it, was built well inland on the island, and was manned by a light keeper whose house was nearby. Since construction of the harbor jetties in the 1880’s, hydrodynamics have changed on Morris Island, and more than three-fourths of the original island has washed away, including the land around the lighthouse. A cofferdam was added in 2010 to protect the structure’d base from erosion, and the old beacon is still a familiar sight to mariners who come and go into Charleston.